That’s right. You’re one step closer to owning your dream home, thanks to BRIA Homes, the fastest growing mass-housing developer in the country today. 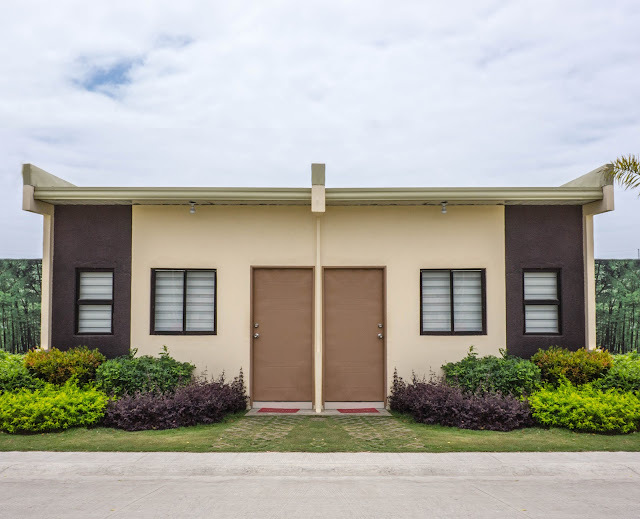 With BRIA’s customer-centric approach and its “Murang Pabahay” business mantra, more Filipinos are acquiring reasonably priced, excellent quality, and beautifully designed homes. 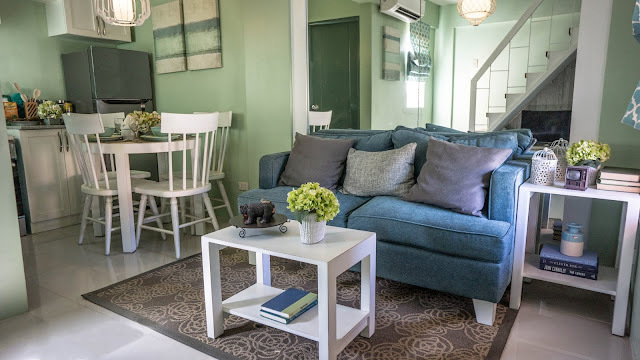 Whatever your background and profession, whether you’re in Luzon, Visayas or Mindanao, you can envision flourishing in the delightfully comfortable abodes BRIA Homes offers aspiring homeowners. 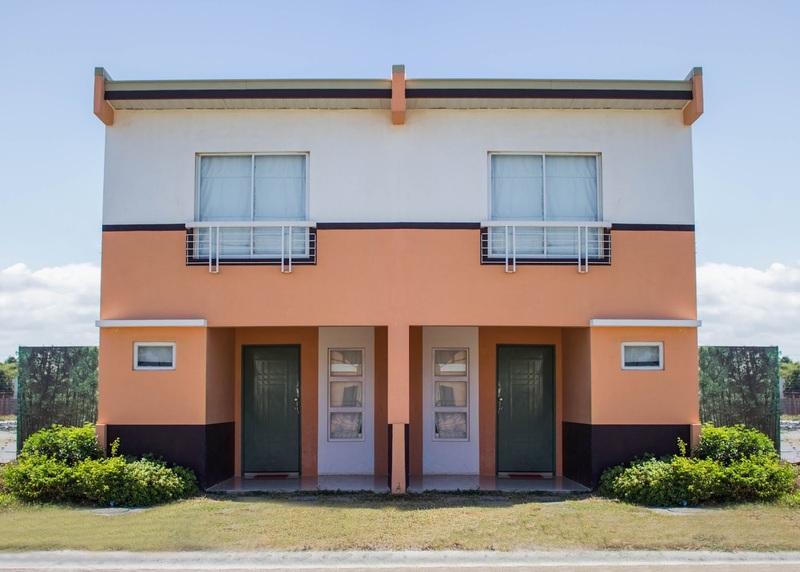 With its unwavering commitment to long-term growth, BRIA rolls out projects that are secure, well-planned, strategically located, and worthy of being considered every Juan’s home and hearth. 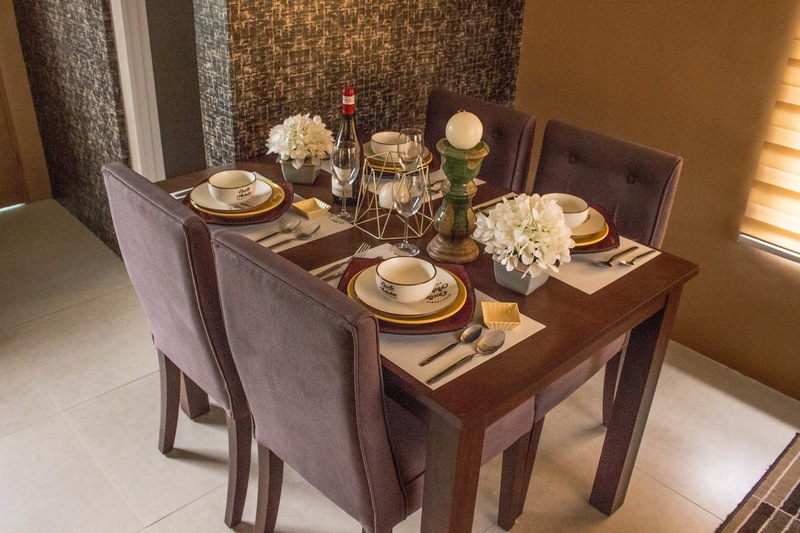 BRIA Homes has allowed the company to create a vast range of developments—now touting more than 50—in over 40 of the Philippines’ thriving towns and cities, all poised for growth within the decade. BRIA Homes takes pride in its rapid construction phase, resulting in the timely delivery of units to its homeowners. In Luzon, the provinces of Pangasinan (Urdaneta), Tarlac (Paniqui), Pampanga (Magalang and San Fernando), Bataan (Mariveles and Hermosa), Cavite (General Trias, Trece Martires, and Indang), Batangas (Balayan and Lipa), Bulacan (Plaridel, Malolos, Santa Maria, San Jose Del Monte, and Norzagaray), Rizal (Teresa, Binangonan, and Baras), Laguna (Calauan, Calamba, Sta. Cruz, San Pablo, Alaminos, and Bay), and Camarines Sur (Pili and Iriga) have all benefited from the finely built, contemporary homes that BRIA designed for the everyday man and woman: Elena, a 22 sq. m unit on a 36 sq. m lot; Bettina, a 44 sq. m unit on a 36 sq. m lot; and Alecza, a 36 sq. m unit on a 81 sq. m lot. 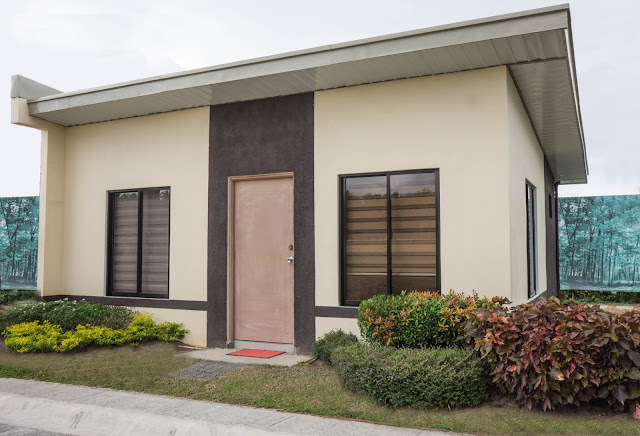 Aspiring homeowners in the Visayas and Mindanao regions likewise have access to BRIA’s affordable housing options. The provinces of Negros Oriental (Dumaguete), Samar (Calbayog), Leyte (Ormoc), Misamis Oriental (Cagayan de Oro, Balingasag, and Gingoog), Bukidnon (Manolo Fortich, Valencia), Davao del Norte (Tagum, Panabo, and Carmen), Davao del Sur (Davao City and Digos), North Cotabato (Kidapawan), and South Cotabato (General Santos City) are but a few of the areas where BRIA communities are flourishing, satisfying the need for new homes for working-class folks like you and me. For a holistically wholesome lifestyle, BRIA offers diverse facilities such as covered courts, retail establishments, play areas for children, and special amenities for events and recreational activities. But more than just affording its residents the simple pleasures of life, BRIA’s neighborhoods are purposefully located in close proximity to retail and transport hubs, providing convenience that takes the stress out of daily routines. Furthermore, a shuttle service is on-hand to make commuting to and from any BRIA community more comfortable. Best of all, any ordinary Filipino now has the awesome opportunity of financing their own abode with prices going for as low as P1,897 per month. BRIA Homes is a subsidiary of Golden Bria Holdings, Inc., - a company with market capitalization of more than 200 billion pesos. To know more about BRIA Homes, visit www.bria.com.ph, call (02) 369 9322 and (0966) 277 5944, like “Bria Official” on Facebook, and follow “@TheBriaOfficial” on Twitter and Instagram. Labels: “Murang Pabahay”, BRIA Homes, Golden Bria Holdings, Inc.